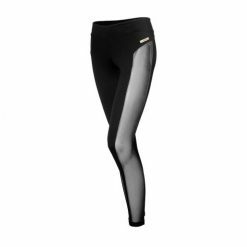 Saubara leggings are made from very durable material and a texture out of the ordinary. It has a high waistband that can be folded if you wish, enriching the silhouette. Its compression makes you feel safer during the practice of exercises. 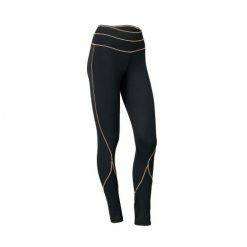 Saubara leggings are made from very durable material and a texture out of the ordinary. It has a high waistband that can be folded if you wish, enriching the silhouette. Its compression makes you feel safer during the practice of exercises. 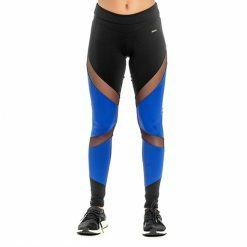 Its fabric is composed of polyamide / elastane, which together, provide extreme comfort, elasticity and freedom of movement during the practice of sports. Its adherence to the body gives perfect support and compression in the right degree. Check out Siri, Búzios Julião sports bra, among others, to match this outfit.